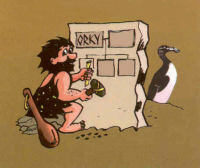 Welcome to the website of the Orkney Family History Society Login here. Do you have Orcadian roots? Do you know what the Top Ten Surnames were in 1841-1911 ? click here to see the table. View the current programme of events, non members are welcome to attend. For more details about membership and to Subscribe online visit the Membership page. One of the Society's largest projects has now been completed. 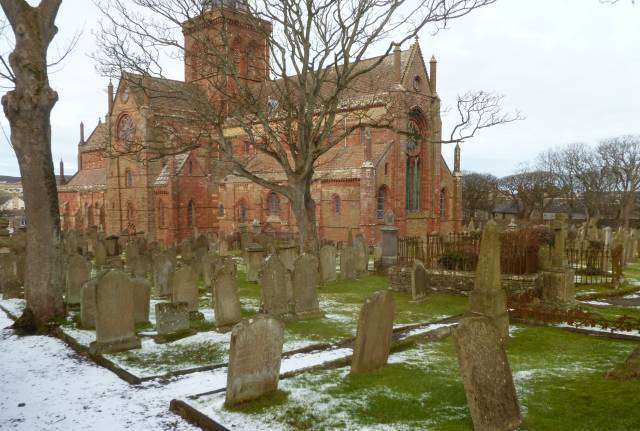 The 1400+ stones in St Magnus Cathedral Graveyard have all been transcribed, photographed and surveyed. The graveyard is fully indexed and can be searched through the MI page. The inscriptions are also available in a booklet, see the Publications page.